Image credit & copyright: Paul Gicewicz. Let’s start our weekend with this image of the Milky Way over Mt. Rainier National Park, Washington by Paul Gicewicz. This 370 square mile park offers some of the most beautiful sights in the Northwest day and night. That of course, includes the awe of the universe as every night our window to it opens for but a few hours to offer us a glimpse to where we came from. I really love this image because as it’s still a wide field capture, it’s not as wide field as most night sky images you see. That slightly zoomed in look offers up the chance to show off some size perspective. 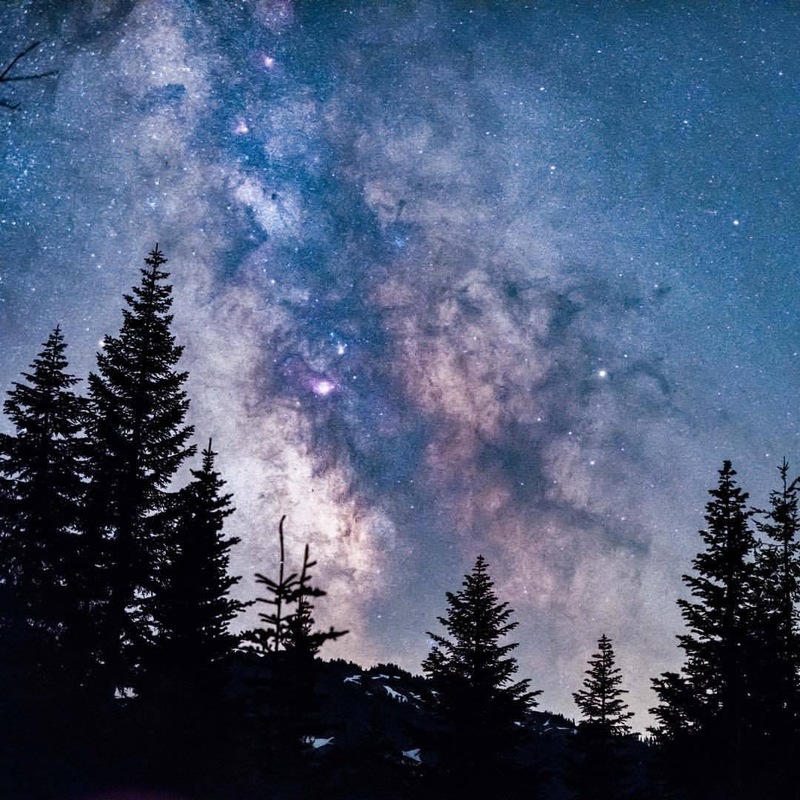 Instead of long tendril of light, we see just a section of the Milky Way looming large, light years beyond the forest in the foreground. Here you also see an area of the Milky Way known as the Great Dark Horse (Galactic Dark Horse or Dark Horse Nebula)and it doesn’t take too much imagination to locate and the funny thing is, once you do it’s the first thing that jumps out at you thereafter. 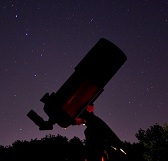 The largest single section of the horse is its hind legs which are sometimes known as the Pipe Nebula; especially when observing that region specifically. There are actually quite a few cataloged individual nebulae in the horse; more than 20 actually. I hope you all enjoy this image and as always be sure to check out more of Paul’s work! Image | This entry was posted in Astrophotography (DSOs), Astrophotography (Wide Field), Galaxies, Images, People and tagged Dark Horse Nebula, Galactic Dark Horse, Galaxy, Great Dark Horse, Milky Way, Mount Rainier National Park, Night Sky, Paul Gicewicz, WA, Washington. Bookmark the permalink.